The new platform includes a suite of solutions designed to help enterprise and mid-size businesses execute account-based marketing to accelerate pipeline and boost revenue. 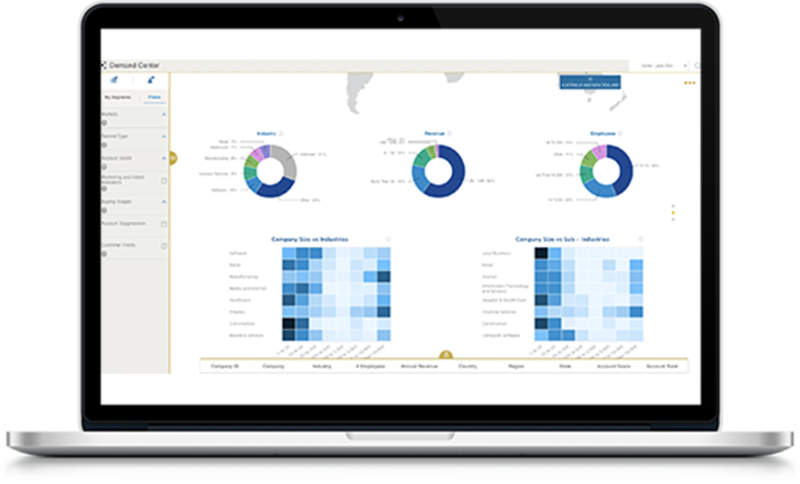 MintigoAI aims to support the entire lifecycle by helping marketing and sales teams define their target list, identify inbound leads and more.It is positioned to integrate with MAPs, CRMs and database warehouse systems. The release also includes a new solution, Buying Stages, which is designed to use fit, intent and behavior data to give marketers deeper insight into customer profiles. It aims to show where target accounts and leads are in the buying journey and identify the ones that are ready to buy.